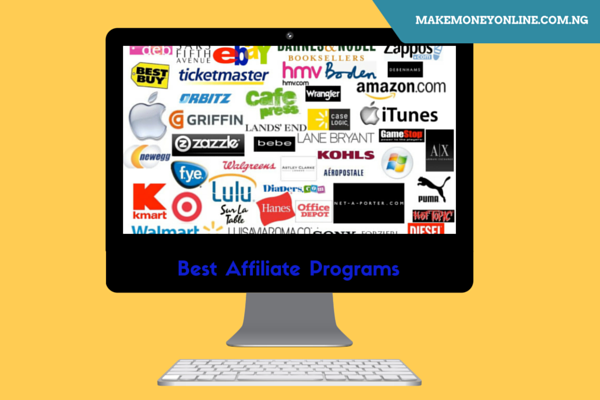 Do you know that you can make money online if you learn how to promote Konga affiliate banner links on your blog? Sure, many bloggers in Nigeria earns huge amount of money from Konga affiliate programme. 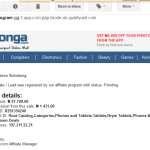 In the previous lessons, I discussed on how you can make money from Konga affiliate programme. 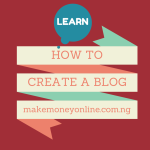 In that lesson, I epxosed all the secretes that many bloggers used to make more money from it. 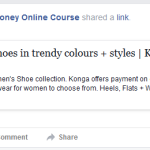 In another training, we saw how you can promote Konga affiliate product on Facebook, Twitter or Google Plus. In that lesson, you saw the power of social media platforms in affiliate marketing business. In today’s lesson, I will quickly show you how you can promote konga affiliate product on your blog. Now, what you need to do is to learn how you can actually make money from konga affiliate programme using your blog. (3) Clik on the “Campaign”. Here you will see the list of campaigns as shown in the picture below. 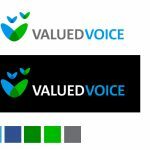 (b) Per Sale / Lead : 3 % – this means that you will only be paid of you send someone to buy the product you are promoting. 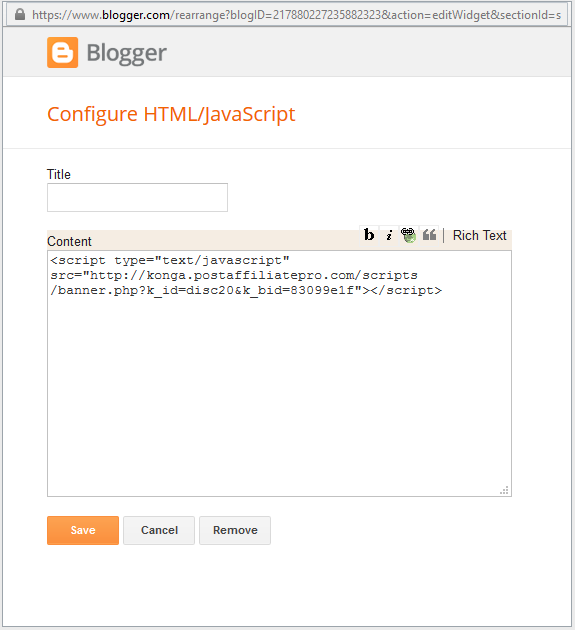 (c) HTML Code: This is the code you will copy to your blog. (d) Share buttons: You can click on the share buttons to share konga affiliate products on Facebook, Twitter, Google+ or LinkedIn. (5). Now click on “Get Banner Link” to reveal the banner codes in HTML. This is the ode you will place on your blog for it to display the banner. Sometimes you may need to cloak the Konga affiliate links to either hide the link details or shorten it. I don’t always cloak my konga affiliate links. 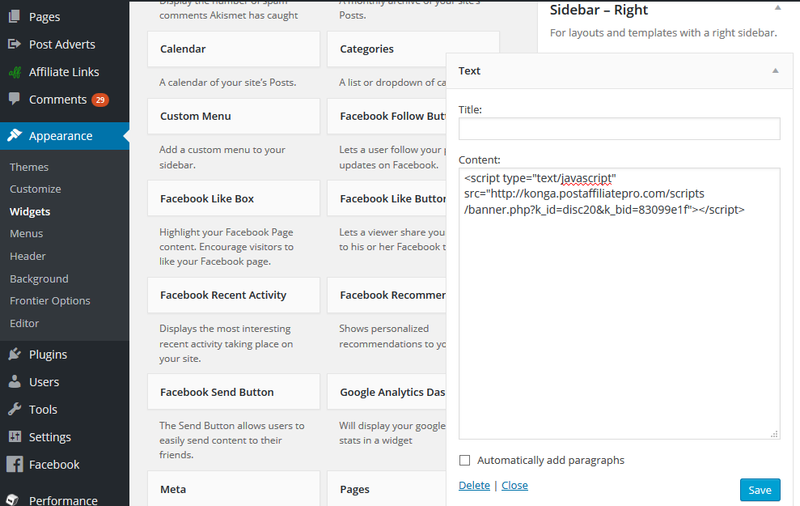 But if you want to do this, simply visit bitly.com, insert the link url and click “Shorten Link“. The final steps is to embed konga affiliate links on your blog. To do this, simply follow the steps below. Click on “Save”. You are done! Now see the Konga Banner Example on this blog as you are reading the lesson. You can see how to promote Konga affiliate banner links on your blog. You can do it now and paste your url for me to confirm. I want to be sure you know how to do it. 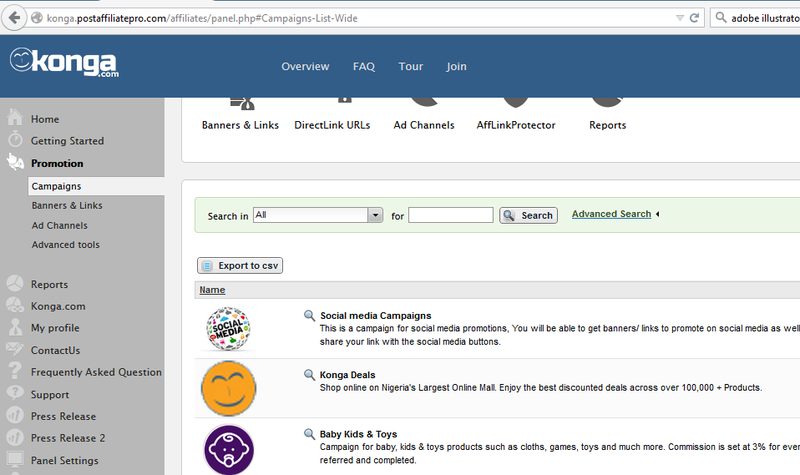 Note that you can also promote Konga direct product links on your blog. Most of the time, direct links works better than banner links. That’s what I will teach in the next lesson. So, stay in touch. thanks a lot for your advice, I pray it works on my blog. 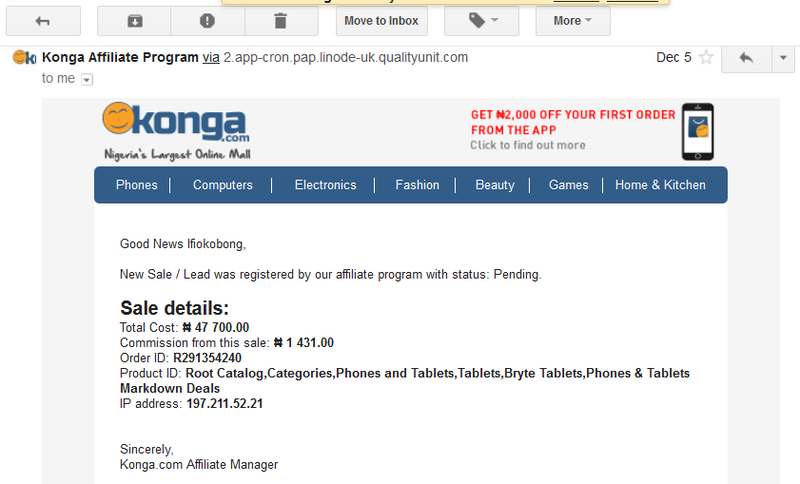 Please, must i have a blog to be an affiliate to konga? I have a facebook address i could use, is that possible? I’m try to click the Gadget but is not opening why sir? I don’t think I understand you. What gadget? Very educative sir. 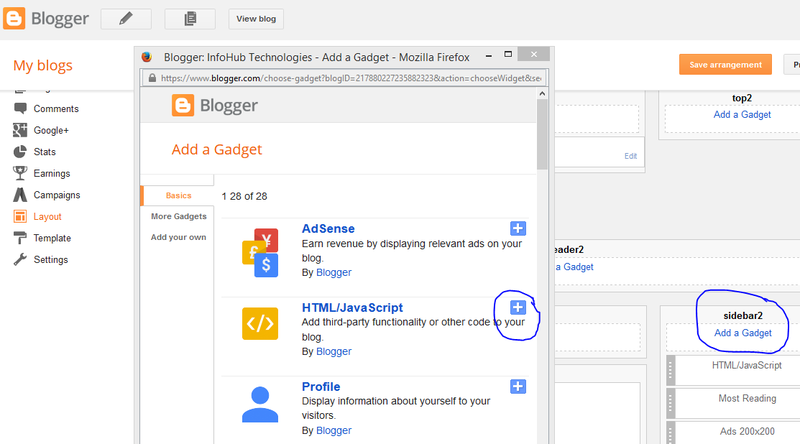 This tutorial talks about creating, cloaking and embedding affiliate links on a blog. Under cloaking you explained you do not need to do this. 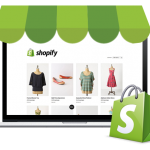 Then what is the difference between creating an affiliate link and embedding the link. Also can I do one or the other i.e only embed or only create? Sure, when you create the link, you need to embed it on your blog post to encourage engagement. That is the only way you can make money from it. I was unable to create my own blog, when I click to create blog after loading it will show a page that I should sign my email, when I put my email and click sign in after loading it will show me the same page that I should log in my email. You will be able to see the konga affiliate ID when you login into affiliate dashboard.